Because you would be wasting your breath. Granted, there must be a few exceptions out there that are willing to play fetch with you, but the vast majority of Huskies will just watch that ball roll past you with a big question mark floating over their heads. Huskies shed like crazy due to their thick undercoats. It’s great for them, less great for us! 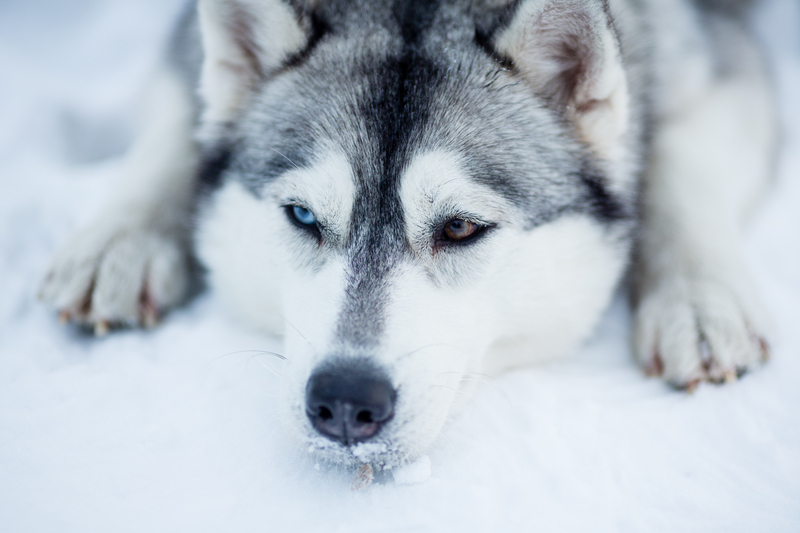 These dogs were mainly bred to pull sleds across cold harsh terrain. They’ve rarely needed to guard anything. This shows especially when meeting new people, rather than look fiercely at a stranger and even attempt to be intimidating, they will approach them with a curiosity that will make you feel jealous and under-appreciated. As always though, there are exceptions.